Having trouble viewing this email? Click here to view as webpage. 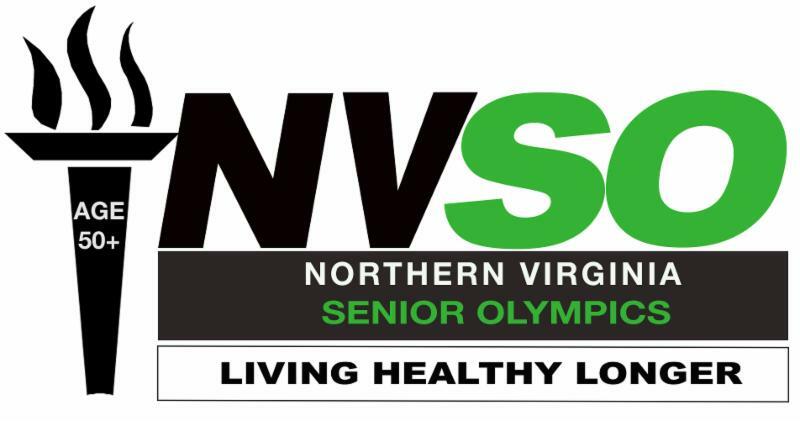 The Northern Virginia Senior Olympics board is looking to fill a board position as soon as possible. If you are interested in this position, please contact Carly Hubicki at chubicki@volunteerfairfax.org or 703-403-5360. Graphic Designer - This volunteer will create flyers, brochures, posters, t-shirts and slide shows that will help promote the NVSO brand. This volunteer will report to and be supported by the NVSO marketing manager. 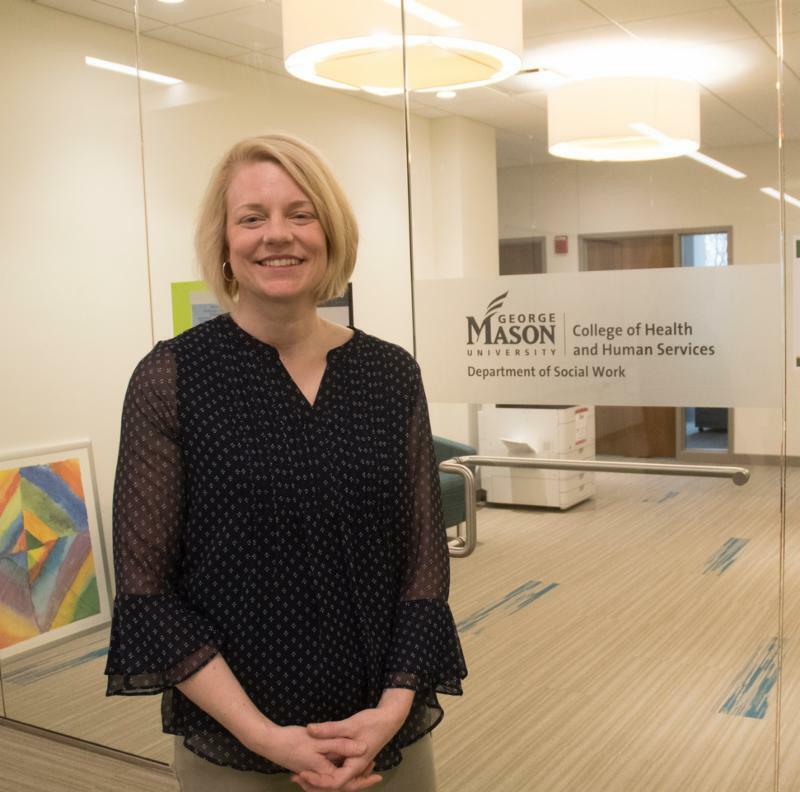 This position also requires attending most monthly NVSO board meetings which are held on the second Tuesday of every month from 1 – 3 p.m. at University Mall near GMU. RSVP will be partnering with United Community Ministries to assist with their monthly produce distribution. 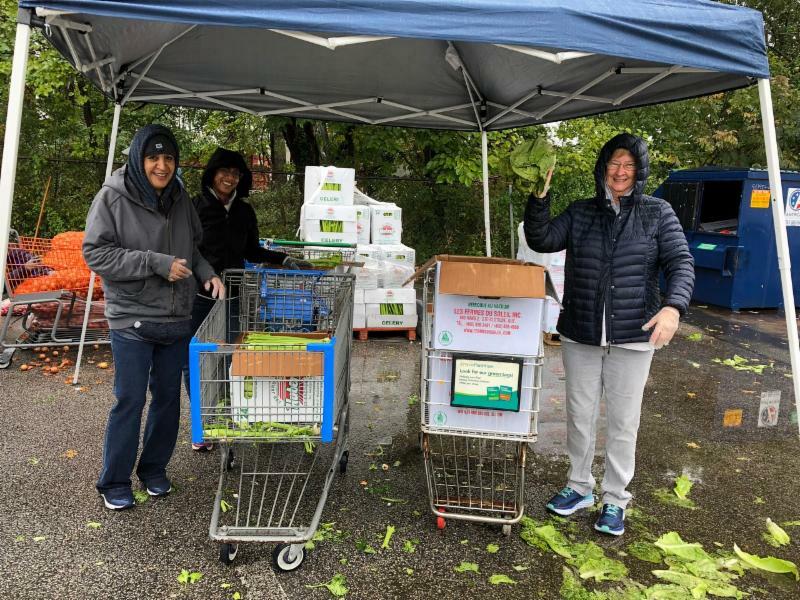 On the last Saturday of each month, UCM receives a truckload of fresh produce from Capital Area Food Bank to distribute to community members. We need volunteers to help sort, pack, and distribute the produce. This event will be outside so please dress accordingly. Click here to sign up! When: Saturday, April 27 from 7:30 a.m. - 11:30 a.m. 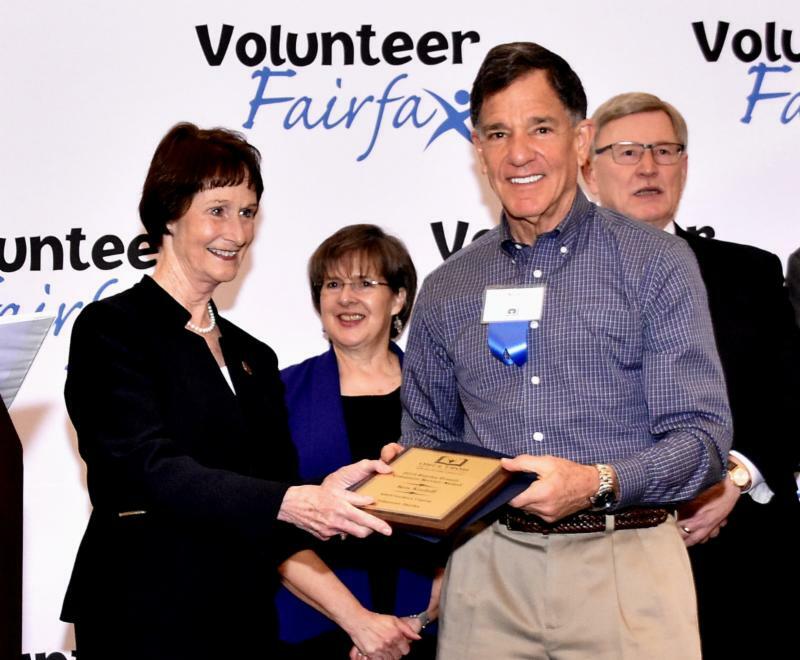 In preparation for Volunteer Fairfax's service awards breakfast, RSVP volunteers are needed to help stuff envelopes and package awards. Click here to sign up for a shift. When: Friday, April 12 from 10 a.m. - 12 p.m. and Thursday, April 18 from 2 p.m. - 4 p.m. 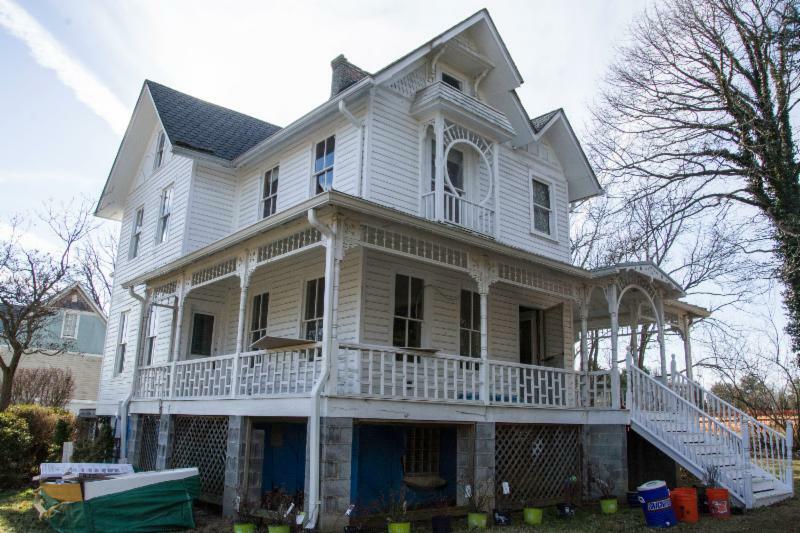 The Historic Sites Volunteer Corps is looking for volunteers to help with a landscape clean-up and light carpentry project at Turner Farmhouse. These projects will help the Resident Curator of the site maintain and prepare the grounds for agricultural use. If you are interested in helping out, please contact Margaret Canilang at 703-324-2892 or Margaret.Canilang@fairfaxcounty.gov. When: Saturday, April 13 from 8:30 a.m. – 1:30 p.m.
RSVP is excited to welcome CRi as a new partner! They are in need of volunteers for an open house community event where volunteers will assist with event setup, decorating, serving food/drinks, cleanup and other tasks throughout the event. 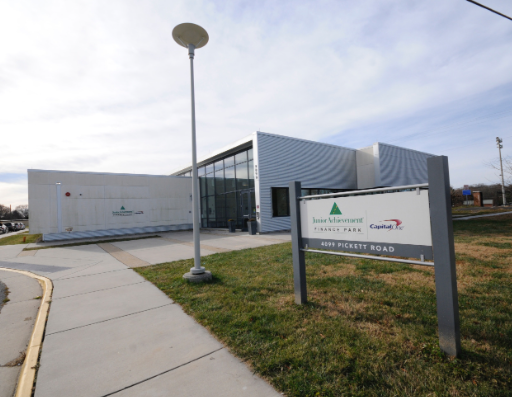 If you are interested in helping out, please contact Brenda Sullivan at volunteer@mycri.org or 703-842-2344. 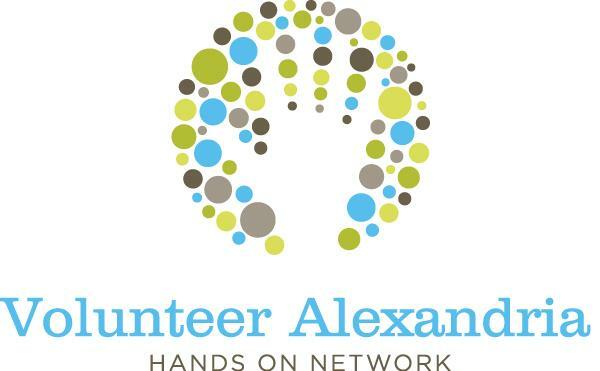 When: Tuesday, April 23 from 10 a.m. - 3 p.m.
Be a part of recognizing incredible volunteers who have worked tirelessly to make our community a better place! RSVP volunteers are invited to attend the event as a reward for your work throughout the community! Sign up to reserve your spot today ! When: Wednesday, April 24 from 8 a.m. - 10 a.m. Junior Achievement, an organization dedicated to inspiring and preparing young people to succeed in a global economy is in need of volunteers. The total time commitment is 5 hours, including a 1-hour training the morning of your scheduled volunteer day. You will use your training knowledge to guide students through different phases of the day that simulate real-world budgeting decisions, spending research, and bill payment. Contact Patti Senft at patti.senft@ja.org if you are interested in helping out! When: Thursday, April 4 from 8:25 a.m. - 1:25 a.m.
Kick-start your health and wellness goals with the nutritionist at Giant! Whether your goal is to lose weight, eat healthier or simply learn more about the role food and lifestyle plays in your wellness goals, this is the program for you. This six-week seminar will focus on topics that affect long term wellness including nutrition, exercise, stress management, motivation, and more. This series will be held in McLean, Fairfax, and Alexandria. Sign up today! Please commit to attending five of the six classes. For more information about services or classes, email nutrition@giantfood.com. Don't forget to check out the latest posts on the RSVP blog, The Invite! Also, feel free to add comments and questions to the posts you read. We love to hear from our volunteers! 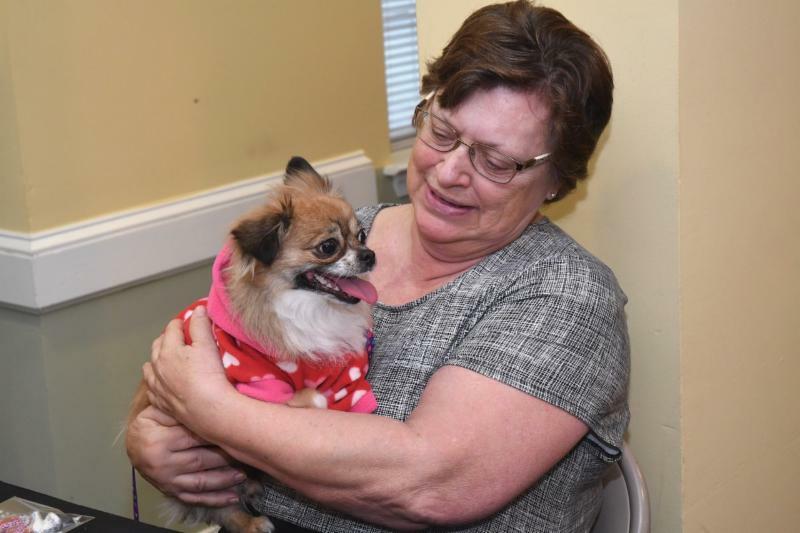 Throughout her career, working most recently with Delta Airlines, the Arlington resident discovered she enjoyed working with seniors, but beyond work and raising a family, “there just did not seem to be time” to volunteer she says. 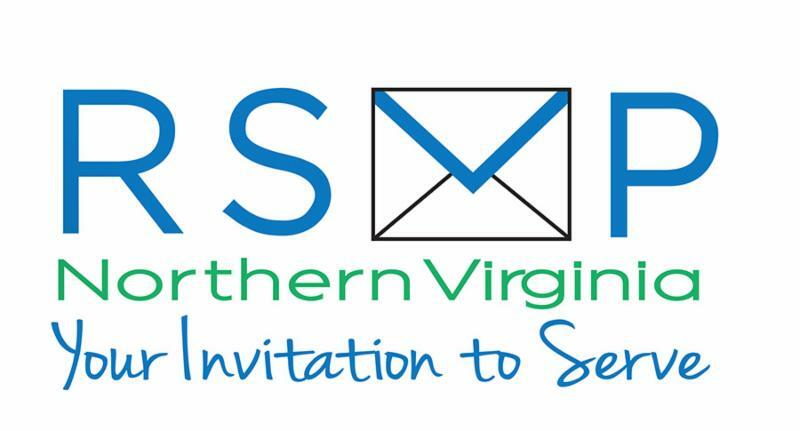 Then one day two years ago, she saw a notice at a senior center in Arlington about an upcoming RSVP-Northern Virginia info session. She signed up and has been with RSVP ever since. “I just love it,” Beverly says. Click here to continue reading . Click here to listen to the full podcast with Beverly. Please remember to submit your March timesheets! Tracking volunteer hours is essential to our program; it is the number one way we report our volunteers are active and keeps the program up and running. If you have any questions, please contact RSVP Volunteer Specialist, Carly Hubicki, at rsvp@volunteerfairfax.org or 703-403-5360. Invite a Friend or Group! Help us grow our volunteer community. Invite family, friends and neighbors to get involved with RSVP! Know an organization or club that would like an on-site information session? Contact Carly Hubicki at chubicki@volunteerfairfax.org or 703-403-5360. Don't forget to check out RSVP on Facebook and YouTube! Check out your local volunteer center's website for additional opportunities!